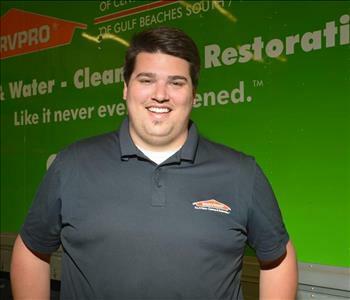 Billy fills our General Manager position at SERVPRO of Gulf Beaches South / West St. Petersburg. He has the final say on everything that goes on in our Franchise. Billy directs the operations by helping to develop business plans and goals. He monitors and manages the Marketing, Production, and Office/Admin Divisions. He is involved in HR and the training and mentoring of our staff and crew members. Billy networks within the community and builds relationships and excels at ensuring customer satisfaction. He oversees Safety, Risk Management guidelines, and compliance with industry standards. 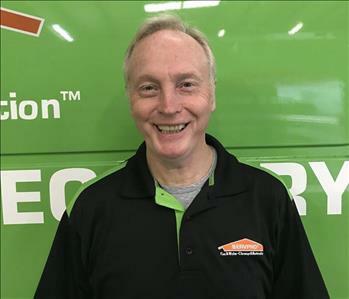 Billy takes ownership of our SERVPRO efforts assuring a successful venture for owners, employees, and most importantly, our customers. If you need advice or help don't hesitate to call (727)341-1001. 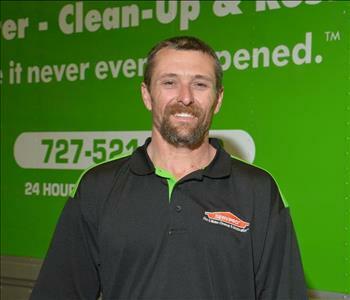 Jeff Williams is our Operations Manager at SERVPRO Gulf Beaches South & West St. Pete. Jeff comes to us with extensive knowledge and expertise for both residential and commercial mitigation work. Jeff is a great asset to Team Nicholson. 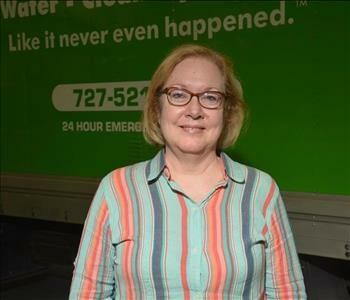 Jeannette is an Administrative Assistant at SERVPRO of Gulf Beaches South / West St. Petersburg. She is a liaison between our clients and our production crews. Her phone and email skills ensure that our customers are satisfied with the restoration process. From handling petty cash to accounts receivable, from entering invoices to scheduling jobs, Jeannette contributes to our Franchise's success. If you have questions or concerns, reach out to Jeannette by smartphone at (727) 341-1001. Joy is a joy to work with as an Administrative Assistant at SERVPRO of Gulf Beaches South / West St. Petersburg. She possesses excellent customer service skills. Joy will answer the phones, input paperwork for estimates, enter detailed quality reviews, and correspond with subcontractors. She interfaces well with office staff, project managers, and team members guaranteeing a smooth operation. Joy will assist you by calling her at (727) 341-1001. Gavin brings a lot to the table as a Sales and Marketing Rep. This SMR networks with many civic leaders to keep them informed by offering continuing education classes for the preservation of life and property. His Lunch and Learn gatherings proudly offer ways of advising our local communities from St. Pete and Clearwater to Lealman for the preparation and recovery from catastrophic emergencies. 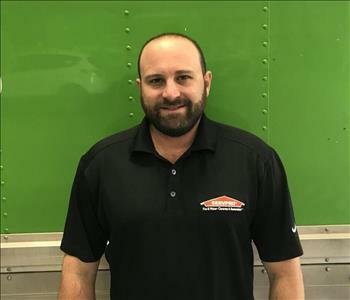 He communicates well with clients, and office personnel to help us run a successful SERVPRO of Gulf Beaches South / West St. Petersburg franchise. Call to Gavin for a fair solution to your problems at (727) 341-1001. Josh is a Commercial Sales & Marketing Representative from our SERVPRO of Gulf Beaches South/West St. Petersburg franchise who lives in Tampa. He is a certified IICRC expert in ASD--Applied Structural Drying and as a WRT--Water Damage Restoration Technician. He is very active in the local community in a variety of ways. Josh networks with business and civic leaders by offering Lunch and Learn gatherings, informational seminars, and participation in community events. He meets with local commercial businesses to discuss and offer the SERVPRO Emergency READY Profile (ERP) mobile app that provides emergency contacts, vital points for shutting down utilities, evacuation measures and even blueprints of plant layouts. 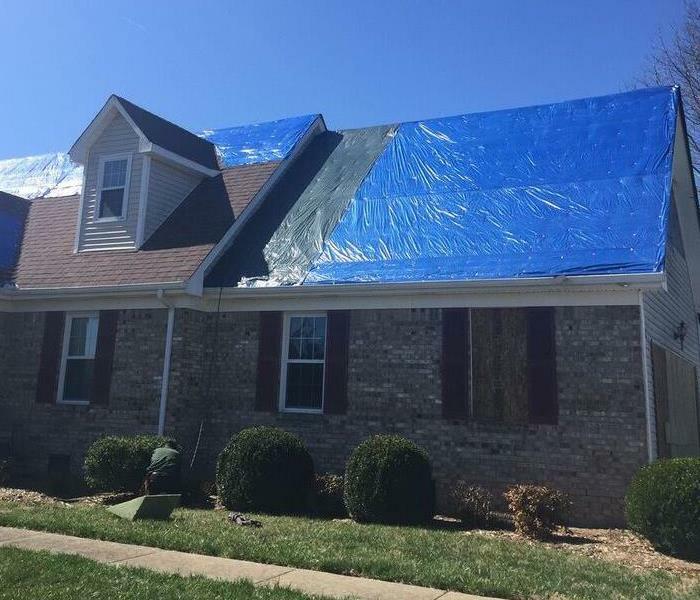 Josh prepares this comprehensive package annually and he reviews the information with our clients who designate us as their disaster mitigation and restoration provider. 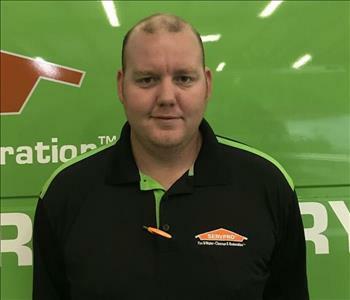 Patrick is a crew chief at SERVPRO of Gulf Beaches South / West St. Petersburg. He communicates well with the technicians and staff to ensure a smooth operation. If a gulf storm flooded your home in St. Petersburg, Patrick is the one to call at (727) 341-1001. Tony is a Production Technician at SERVPRO of Gulf Beaches South/West St. Petersburg since 2001. He currently resides in Clearwater. He is certified in the Employee Certification Training Program, ECTP, and many IICRC restoration and cleaning programs. Tony's vast experience is utilized in communicating with customers to relieve their stress level, and with office staff, and other production personnel. His level of expertise is a bellwether for others to follow. When Tony is on the job clients, get that feeling "Like it never even happened." 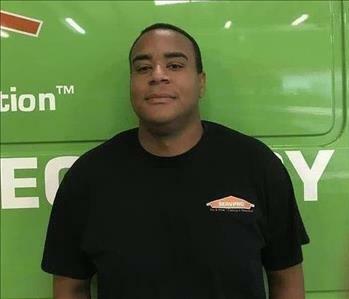 Josh Stevens is our newest technician at SERVPRO of Gulf Beaches South & West St. Pete. 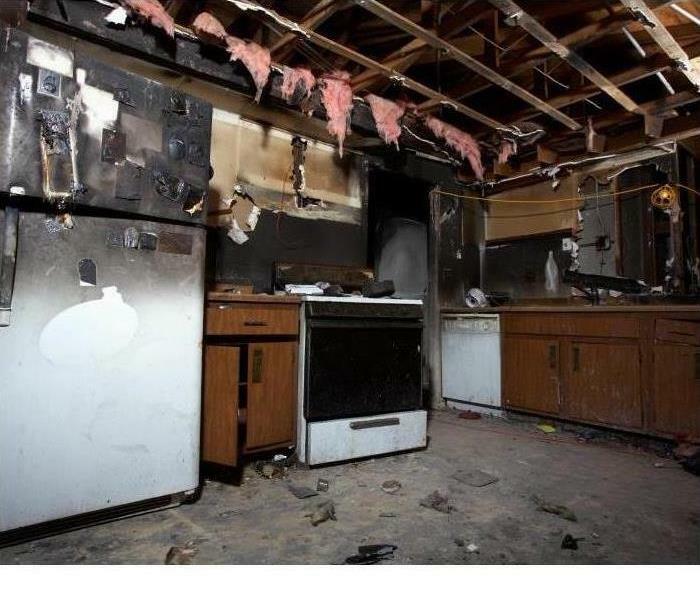 Josh is studying for his IICRC certifications to ensure that he can handle all fire, mold, or water damage related problems at your condo, home or commercial business in the Gulf Beaches area. His attention to detail makes the completed restoration service clean "Like it never even happened." 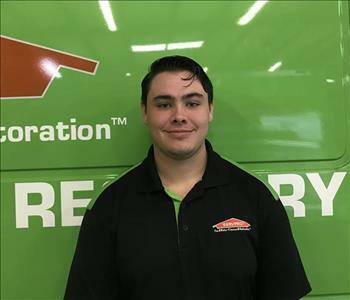 Here at SERVPRO we are happy to have Josh apart of our team. .
Jamie is a technician at SERVPRO of Gulf Beaches South & West St. Pete. 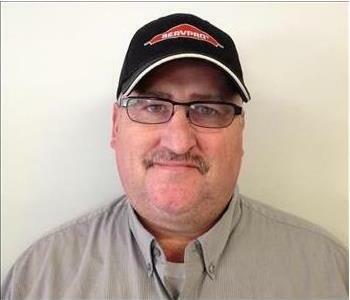 Jamie's strong drive and attention to detail makes him a valued team member. He has completed our rigorous SERVPRO Employee Certification Training Program. This program teaches advanced cleaning and restoration techniques and how to properly use our state-of-the-art equipment. This training also emphasizes listening skills, customer service, and exceeding our customers’ expectations.